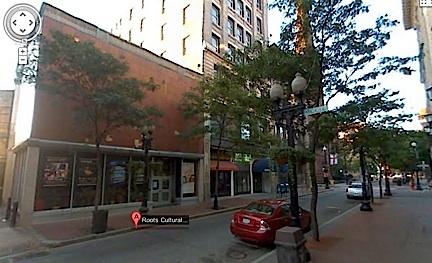 The New England Division of the GIjOE Collector’s Club is holding their September meeting tomorrow, Sunday the 30th, at The Roots Cafe located inside the Roots Cultural Center at 276 Westminster Street in Providence, RI. 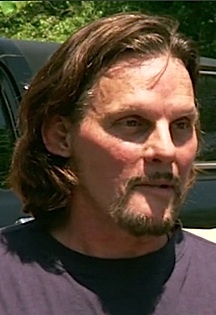 Let’s hope they’re planning a future club road trip to Passaic, NJ, to locate “Crazy Jack” (see previous article dated 9-28-2012) so they can offer him some REAL expert advice, support and understanding; the kind only REAL Joeheads can provide. Ooh-Rah! If you have any questions, please call Anthony @ 401-256-1321. Have a great time, fellas! 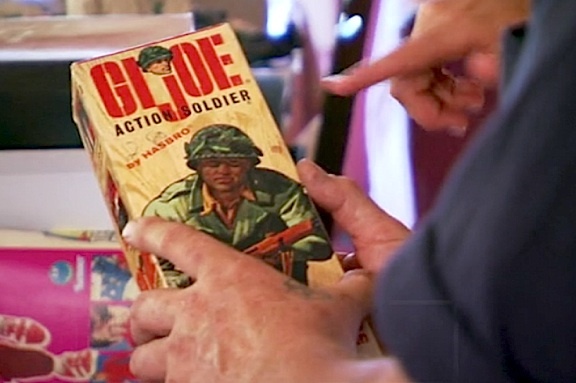 (Passaic, NJ) As previously reported on The Joe Report (August 10, 2012), producers of a new Travel Channel TV show called “Toy Hunters” have been actively scouting American Joeheads to see if anyone knows of an “undiscovered” GIjOE collection, hopefully stored out in an old barn or warehouse somewhere (yeah, good luck with that). While that’s been going on, the Syfy Channel has quietly forged ahead with their own new show called, “Collection Intervention (CI).” CI is Syfy’s attempt to combine the “ooh and ahh” factor of the History Channel’s “American Pickers” with the “He or she is out of control(! 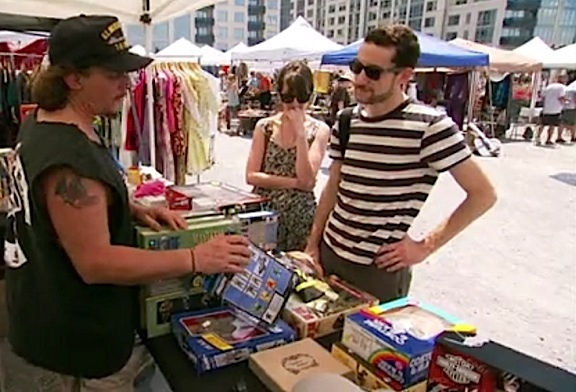 )” portrayal of collectors shown on A&E’s “Hoarders.” Unfortunately, this is a case of too much in one pot, and the result is really a mish-mosh of mediocrity, making for barely passable TV fare. Then, during a pointless, “let’s carry everything outside and watch Jack get stressed” evaluation session, two supposed experts (you know they’re experts because they’re wearing matching red polo shirts) get only about 30 seconds of actual screen time to voice a few (obvious) opinions. 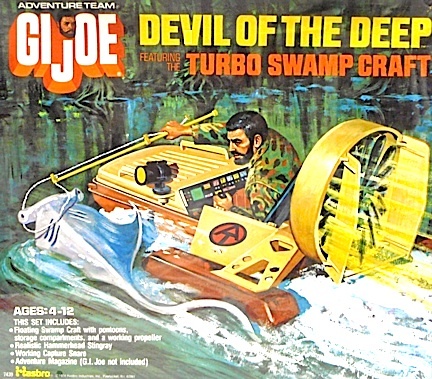 Bottom Line: We wish Jack and Debbie all the best and would LOVE to meet them both at some future Joe Con or toy show. In fact, they’re definite “Joe-lebrities” now. But this show? It needs an intervention of its own. How about some serious discussion of the toys? With real experts we all know and respect? And less of the trying to build up fake psychological suspense? C’mon! 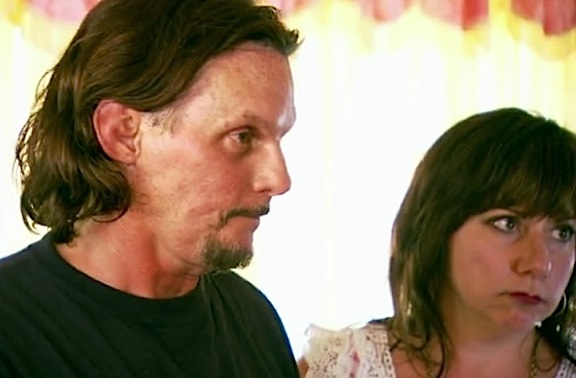 It’s time for Joe to take a WILD RIDE! 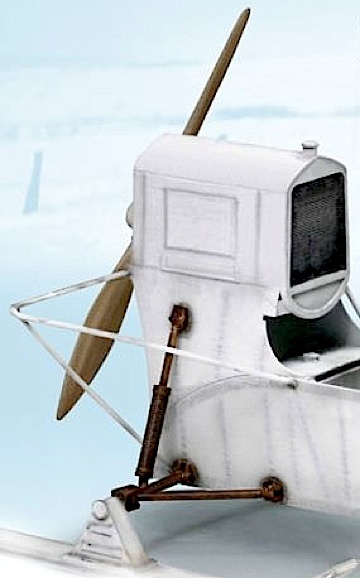 Just when we thought the 1:6 scale hobby had nothing new to offer our heroic 12-inch troops, look what WHOOSHES over the snow-covered ridge: Dragon’s new AEROSAN RF-8. 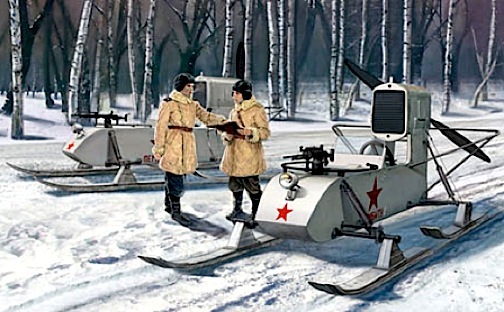 Similar in appearance to today’s modern airboats or “swamp rafts,” the Russian Aerosan is actually a 2-seater “attack snowmobile,” propelled by a car motor attached to a giant propeller. 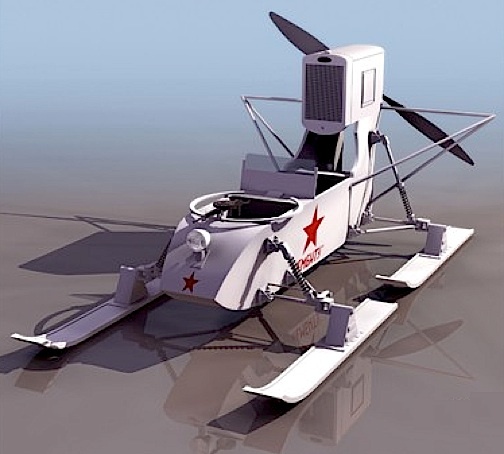 Imagine how fast it must’ve gone across that flat Ukranian snow! Zooooom! 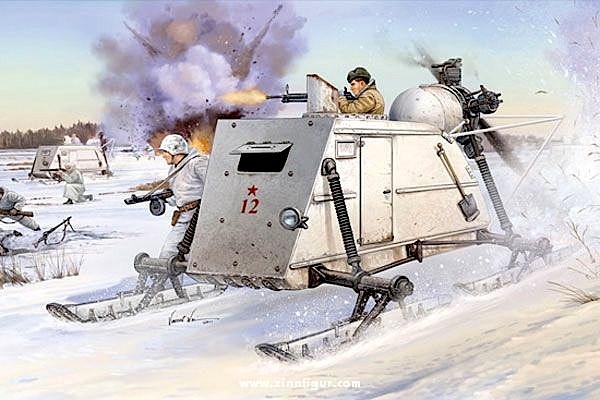 This painting of an up-armored version of the Beast will probably give many customizers ideas. Cotswold too, is already trying to attract buyers with an even lower pre-order price, currently $209 HERE. 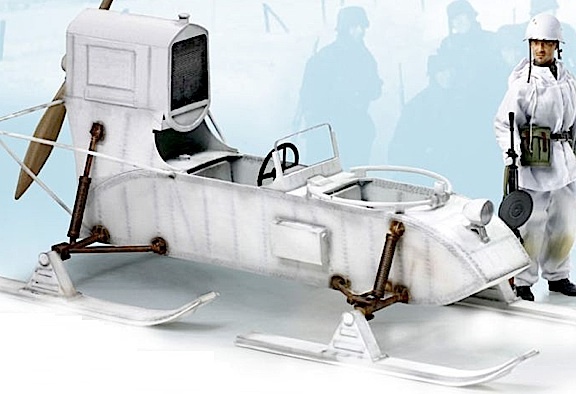 Whether it’s used in a WW2 or Adventure Team diorama, this new “BEAST” is sure to be popular among collectors. ARRRRRRRRR!!! 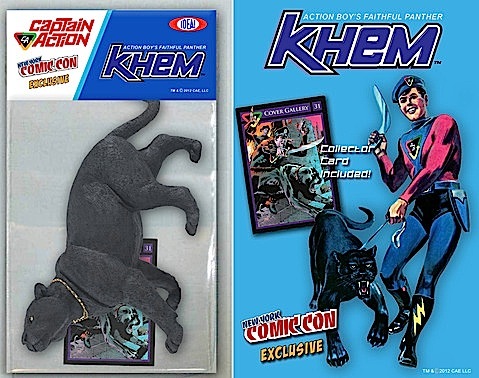 As you well know, in the 60’s, Captain Action’s sidekick Action Boy had a ferocious black panther called Khem. We’re bringing him back for NYCC with a limited run of 200 pieces. Khem the black panther will come with a special trading card (from the card set) and his gold chain necklace. As you can see, this is a beefed up Khem, and displays very nicely with the figure. We hope you like it as much as we do! Thanks for the opportunity to acquire Khem without flying to NYC, Ed. Justice Has Been Done! THANK YOU For Making The Joe Report a Success! The Stats Don’t Lie. “The Joe Report” is an unqualified HIT—Thanks to YOU! 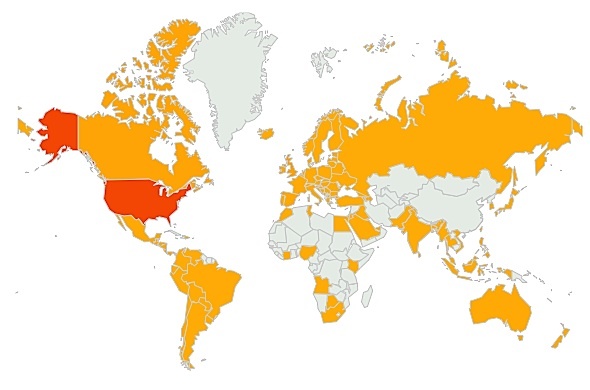 The Joe Report is now being read by fans and collectors in 114 countries across the globe—just look at that map! Since its debut, The Joe Report has amassed over 60,000 independent views, averaging 8,500+ views—per month! And look at this...In only 7 months, The Joe Report has produced almost 200 articles and received 321 comments from YOU, our faithful, discerning, and intelligent readers. A big “thank you” to all TJR fans for your continued support. YOU are the reason for our success! 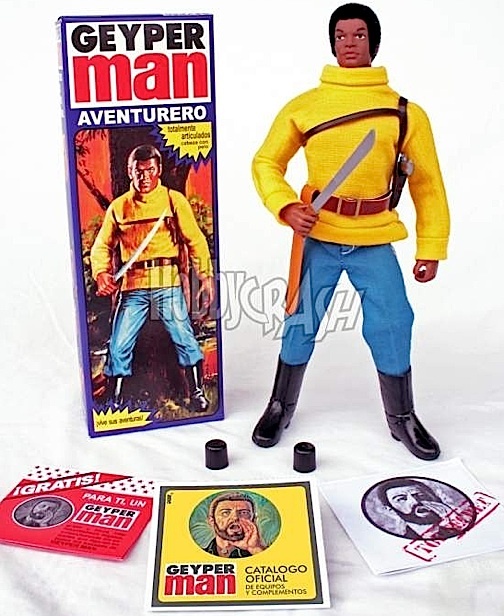 Each new-vintage figure comes complete will all the appropriate manuals and superb repro box. (Photo: HobbyCrash) Click to enlarge. 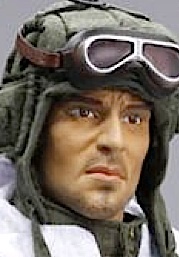 HobbyCrash, everyone’s favorite manufacturer of “all-new vintage” Action Man and Geyperman reissue figures, is keeping the good stuff coming. 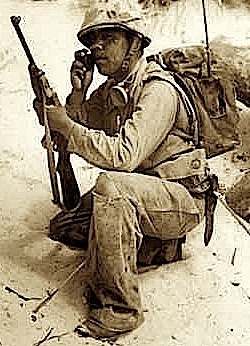 In addition to their “basic figure” lineup, the company has recently released three NEW reissue figures: a stunning yellow-jersey AA Adventurer, unique UN Soldier (in vintage camo) and a superb Military Policeman. The U.N. Soldier comes with this great box and all the rest as shown. (Photo: HobbyCrash) Click to enlarge. As we first reported in an article dated 4-12-2012, HobbyCrash is producing these newly reissued figures using the ORIGINAL Geyper molds and equipment provided by Hasbro back in the 1970s. All of the bodies, flocking and internal assembly parts are all new-vintage and 100% authentic in every detail. Even the uniforms and accessories are authentic NOS (new old stock) vintage. It’s as if we’ve all somehow gone back in time and are able to buy new figures once again from the stores. What a mind-blower! (Photo: HobbyCrash) Click to enlarge. 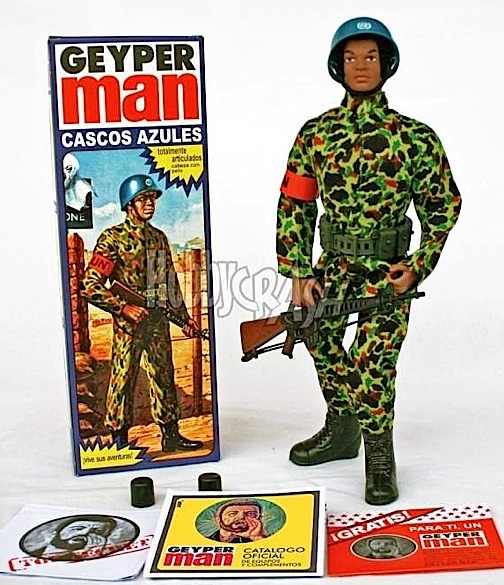 Reviews from customers worldwide have been over-the-top positive in practically every respect, making purchase of these “new-vintage” Geypermen a no-brainer for fans and collectors. With Hasbro making very little 12″ product these days, the HobbyCrash figures seem like a great new lineup to begin collecting. Each new Geyperman appears to be limited to a 250 quantity run, so if you’re interested (and have the moolah), we recommend you visit THIS PAGE of their website for complete ordering information. In this undressed shot, you can see the tight, high-quality 1970s body style of HobbyCrash’s new-vintage figures (w/KFG). WOW! (Photo: HobbyCrash) Click to enlarge. 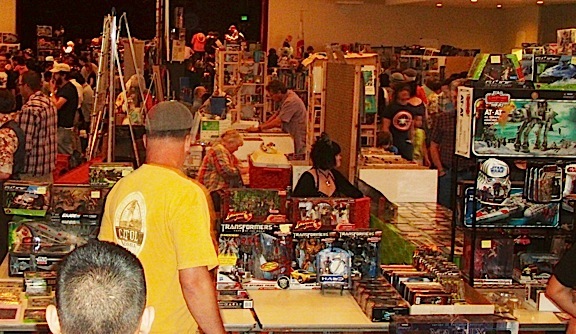 Joeheads and vintage toy fans in California have someplace to be this weekend! 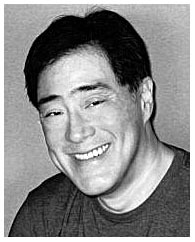 GIjOE will be there too! 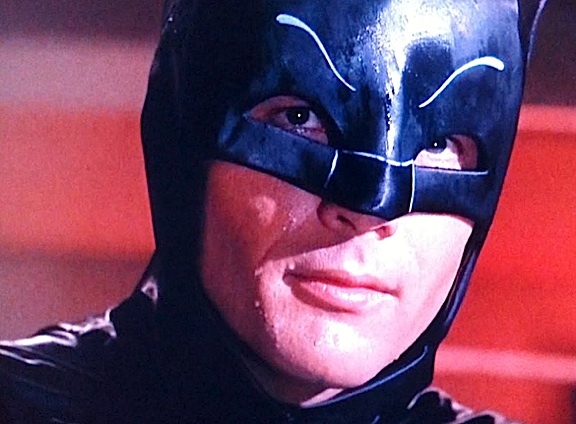 Just a quick heads up to wish ’60s TV icons Adam West and David McCallum each a Happy Birthday. Today, Mr. West (aka TV’s “Batman”) turns 84, while Mr. McCallum (aka Man from U.N.C.L.E.’s “Illya Kuryakin”) is now 79 years young. 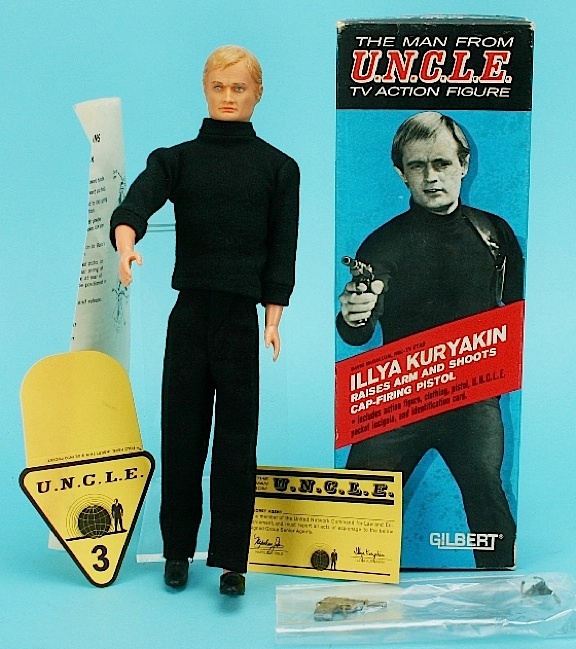 The Illya Kuryakin action figure from Gilbert was like a blond Ken doll with very limited articulation. Nice box, though! 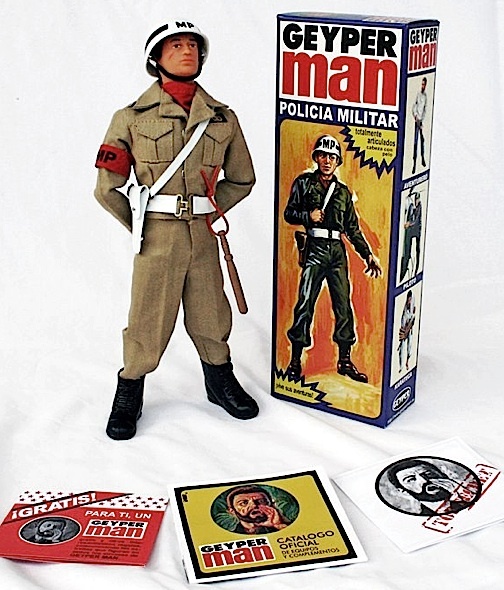 (Photo: toycollector.com) Click to enlarge. 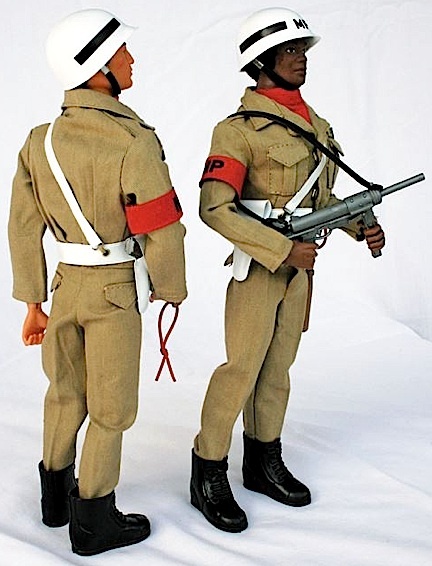 McCallum has already been immortalized as an “official” 1:6 scale action figure (by Gilbert Toys back in the 1960s), while West has had numerous fan-created, custom figures made resembling him (see previous article on 7/27/2012 for more information regarding that subject). 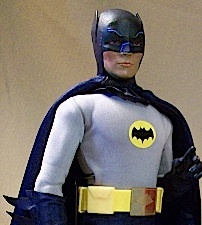 Of course, as faithful readers of The Joe Report already know, collectors of 1:6 scale action figures everywhere are eagerly awaiting the 2013 release of an OFFICIAL Adam West Batman figure created by Hot Toys and Sideshow Collectibles. Holy Happiness, Batman! Both men have brought a lot of pleasure into our lives. We wish them all the best and many more HAPPY BIRTHDAYS to come! In their nascent heyday of the 1970s, video game arcades were some of the busiest (and noisiest) places at the shopping mall; full of kids and teenagers who were eager to drop fistfuls of quarters into the latest machines. Classics like Missile Command, Battlezone, Zaxxon, Centipede, Pac-Man, Donkey Kong and many others all debuted during this period, garnering millions of devoted fans worldwide. 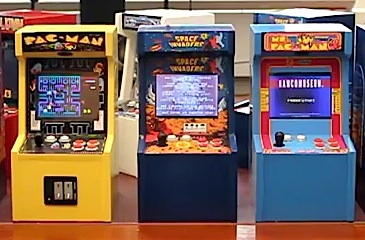 Subsequent generations, raised on smaller home video gaming systems and most recently, tiny hand-held devices, will never know the fun of standing close to a full-size video game cabinet, precariously balancing a cup of soda and line of quarters, all while being bombarded by the machine’s thunderous music and sound effects. Ah… what memories! 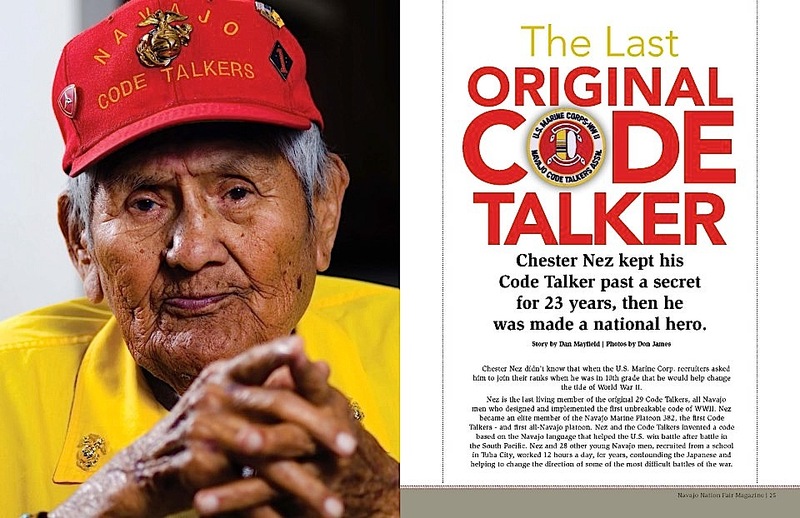 If you’re a nostalgic video “gamer” or collector of 1:6 scale action figures, you have reason to be excited about this story. We recently tracked down two “Masters of Miniaturization” who are currently recreating these games—in 1:6 scale! Mini-Video Game Wiz, Victor Coleiro at his home in Australia. “I’m a 43-year-old ‘mad retro gaming fan’ from Melbourne Australia. I first started playing video games when Space Invaders came out way back in the day. When I was 14, I bought a Colecovision and played it constantly. The same year I managed to win the Australian Colecovision championship after winning the local and state championships. Now I’m a computer programmer and IT manager. As a bit of nostalgia, I thought it would be fun to try and recreate the arcade machines I played as a kid. The challenge was to make a machine that took up very little space as my wife was already complaining about the space my other retro goodies where taking. 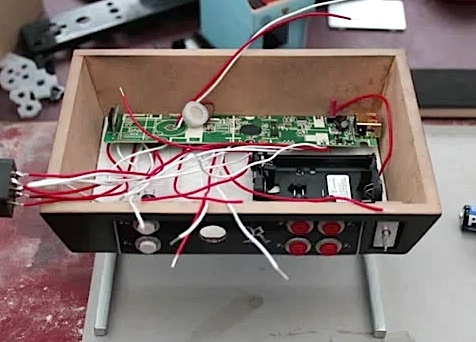 To create the machines, I use a soldering iron, fine-tooth saw , hot-glue gun, sandpaper, screwdrivers and a cordless drill. The materials used include: 6mm mdf, hot glue, super glue, putty, solder, wiring, switches, buttons, joystick, printable sticker paper (I print the artwork using my inkjet printer), 1mm thick plastic sheeting, 3mm thick perspex, magnets, paint and either a modded GBA SP for some of the machines or a modded wiimote for the others. 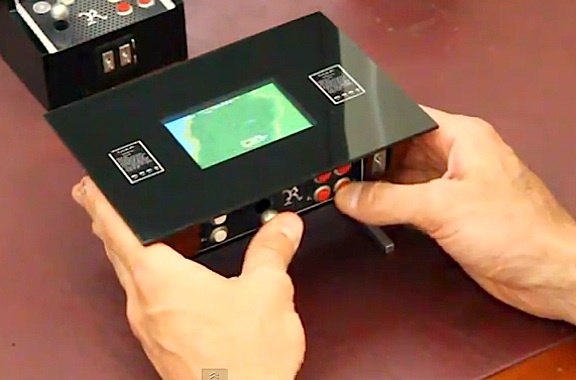 I built my first micro arcade machine in June 2011. I can make the machines on request via my email at: vcoleiro1@gmail.com , however, these days I only do that if I have the time. They take 4-5 days each to build by hand and I was charging about $250 for them. 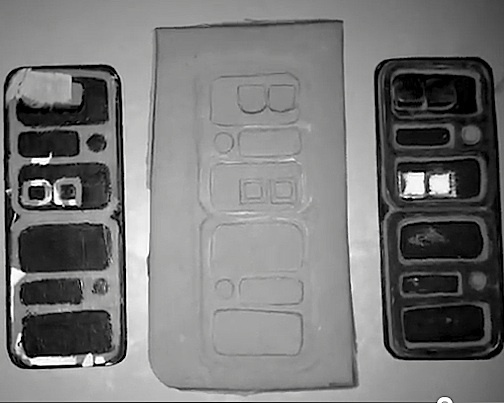 You can make them yourself with parts sourced from ebay etc for about $150 in parts. 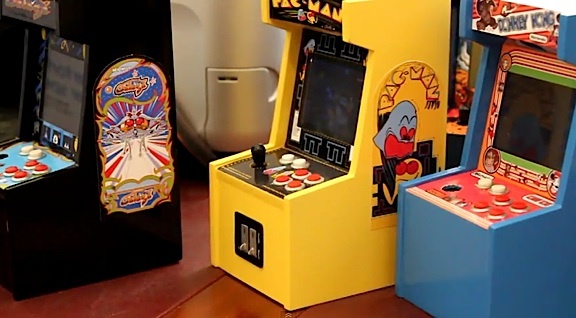 This 3/4 view shows “retro” graphics from the original games are applied to the sides of the cabinets as well. (Photo: Victor Coleiro) Click to enlarge. 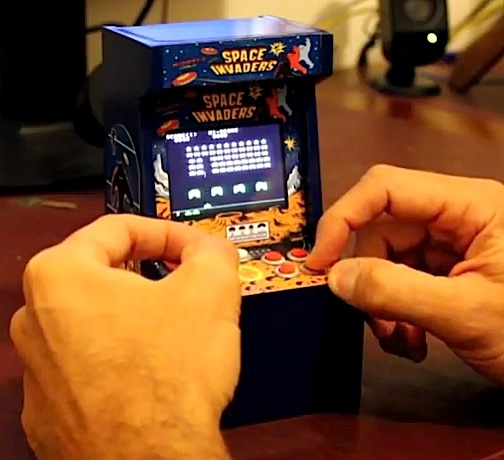 I make 2 type of micro-sized arcade machines. 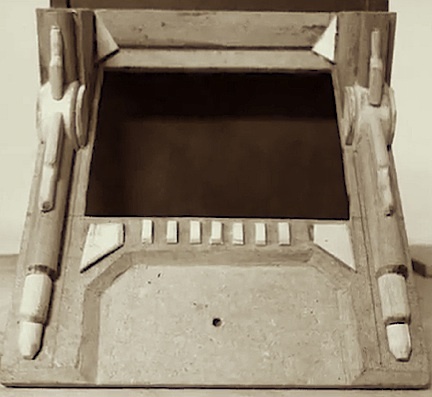 The first type such as seen in the Mortal Kombat, Space Invaders and Desktop arcade videos where all created by me by modifying a Nintendo GBA SP (AGS-101) Backlit model. 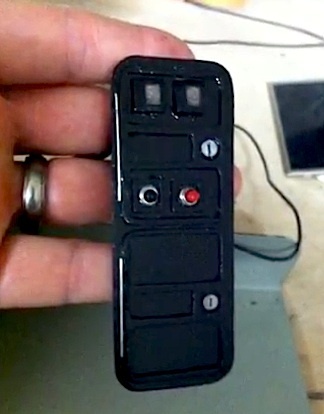 The other type of micro arcade machine such as the RetroCade and the micro cocktail table all use a modified wiimote that connects to an ipod touch or iphone running imame4all using Bluetooth. 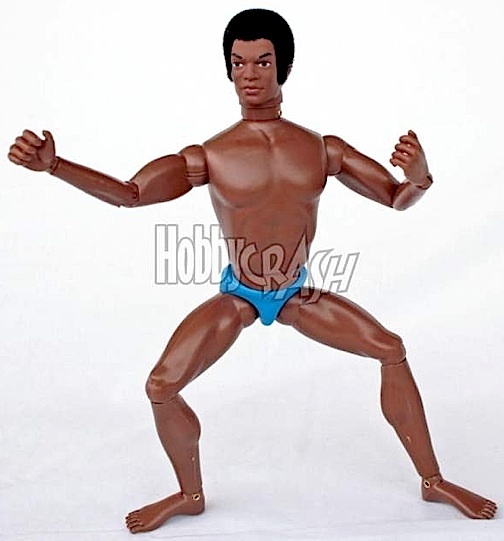 To 1:6-scalers, the height of Victor’s stand-up machines is the only noticeable problem. 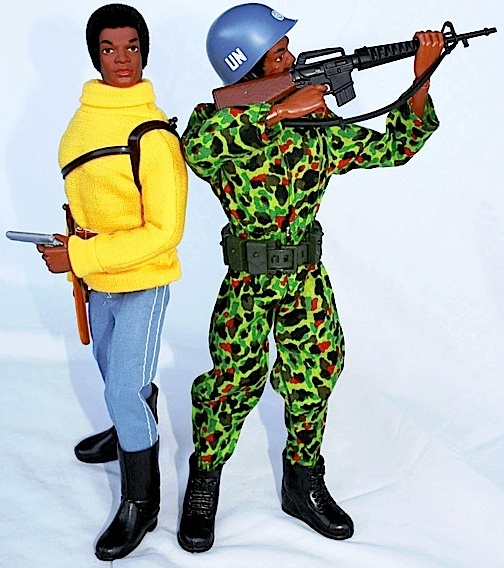 For a 12″ GIjOE, they would be too short. Of course, that problem is easily rectified by lengthening the height of the cabinet a few inches. No biggie. Another “Master of Miniaturization,” has already done just that. Known most famously by the online name “Vonjett,” he has created a reproduction of the classic Star Wars game in exact 1:6 scale. Its taller cabinet height makes it slightly more awkward for 1:1 scale humans to play, but it would look ideal next to 12″ GIjOEs or other 1:6 scale figures. 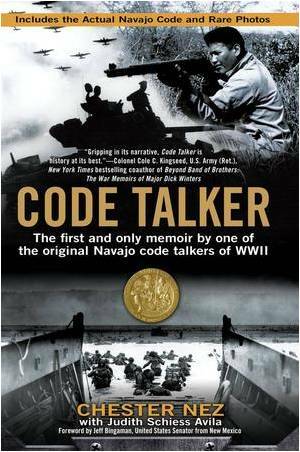 We tried repeatedly to contact Vonjett for this article, but had no success. Fortunately, there is a wealth of material on the internet about these two men, and both have posted videos on YouTube. 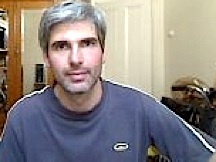 For more information on Victor Coleiro’s work, we suggest you go to his YouTube channel found HERE. 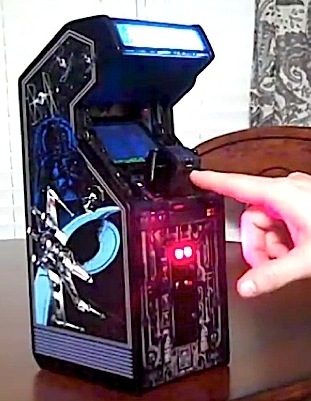 And Vonjett’s superb video demonstrating his amazing Star Wars game is “required viewing” for all fans of classic arcade games and collectors of miniature 1:6 scale (see at bottom of this article ). We’ll leave you with a few more photos showing Vonjett’s Star Wars game during its construction. Absolutely amazing work!